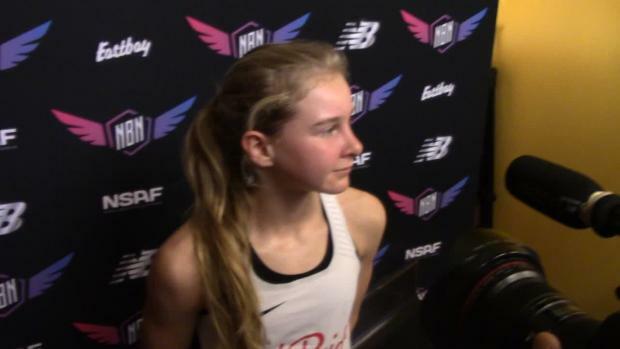 The MileSplit LIVE crew piles into the numbers to explain why Katelyn Tuohy's record run at the New Balance Coaches Shore Invitational was so historic. 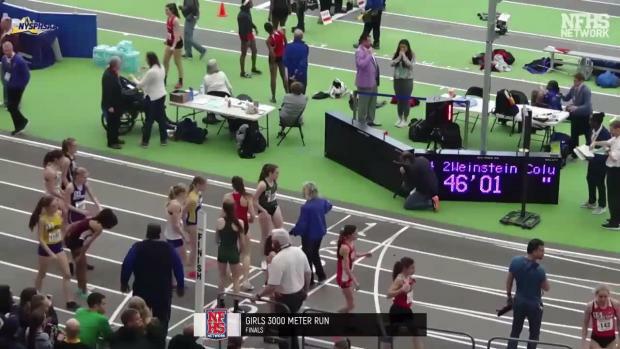 Find more analysis of her race here. 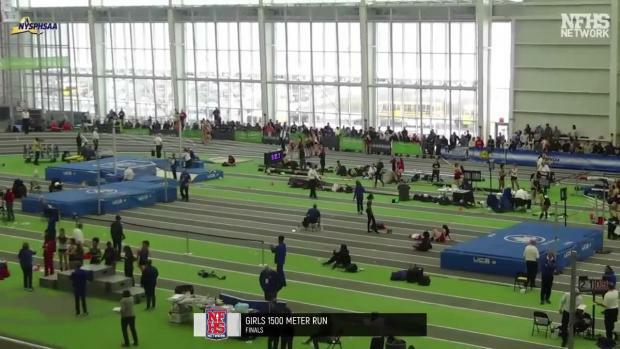 You can find race video of Tuohy's race here. 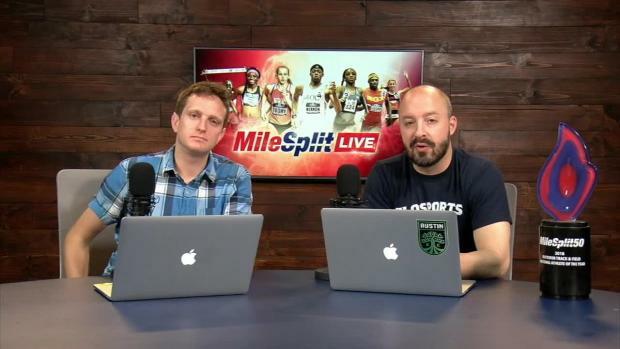 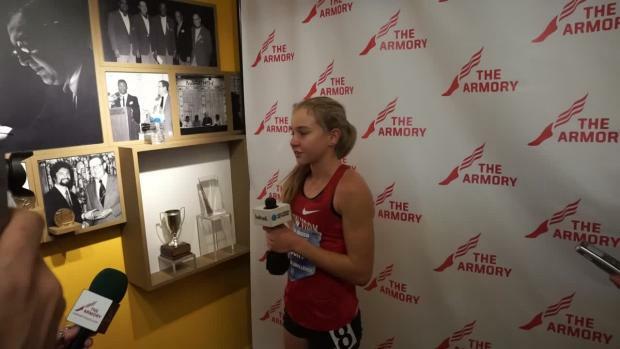 And her interview with MileSplit New Jersey's Jim Lambert here.